Founded in Fort Lauderdale, Florida and headquartered at Lauderdale Marine Center, Newmil Marine offers its exceptional infrastructures and services to all super-yachts. 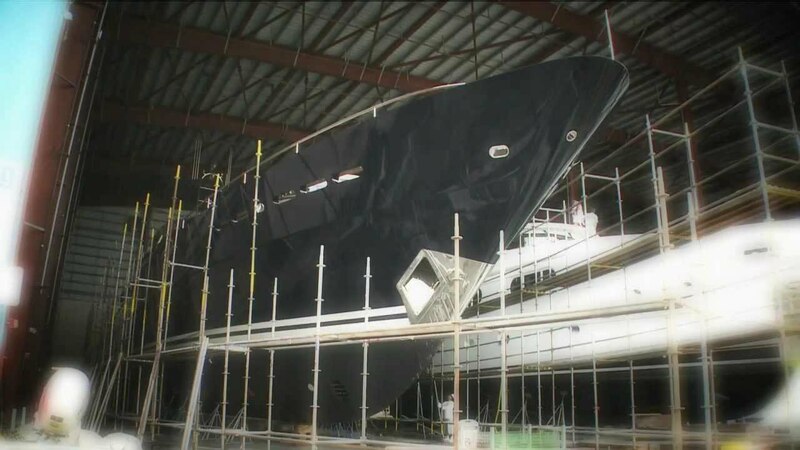 We cover all aspects of refit and repair, from routine repairs & maintenance through to very complex refits, optimizing the client’s available time and budget to best advantage. Newmil Marine works at several other locations around the country, including but not limited to: California, Georgia (Savannah’s 2 marinas) & Rybovich (West Palm Beach). Thanks to constant and significant evolution, both customizable and technological, Newmil Marine is considered one of the most important high-level and prestigious yacht refit companies in Fort Lauderdale, FL. With a great team involved from the top to bottom utilizing highly experienced staff with a make it happen attitude, it will transform the process for you. Refits don’t have to be hard and unpleasant – We have such a team and our clients will readily bear testament to that. And Request Your Quote TODAY!